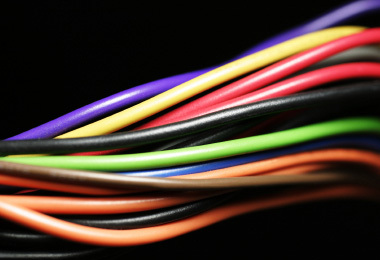 Kabel-Manufaktur does not only repair your damaged glass fibre cables in-house, we also offer an on-site maintenance. So the costumer saves both, time and money and your machine will not come to a standstill. Contact us and ask for our on-the-spot support. Besides we offer professional cleaning and maintenance of your pneumatical system, so that a long life cycle and a lower abrasion of your machines can be guaranteed.